The Illini Pinball Association's mission is to promote the existence of pinball in public places, complemented by league competition. 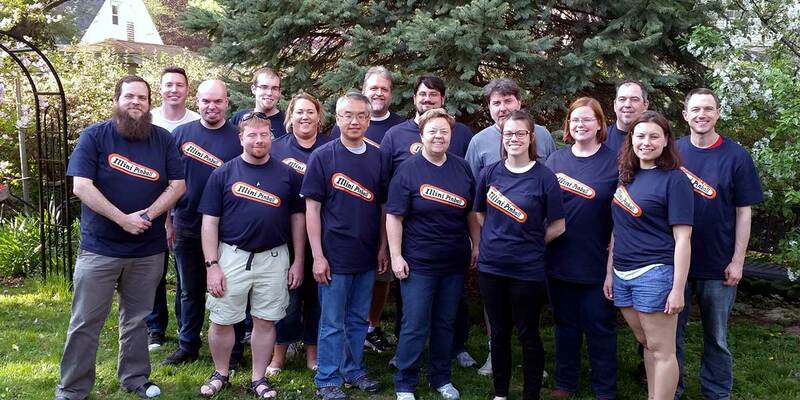 The Illini Pinball Association was founded in 1998 as a Registered Student Organization at the University of Illinois at Urbana-Champaign. Since 2010 the league has been open to the public and anyone who is interested can participate. We play a 12 week season each fall and spring, followed by a championship tournament. No experience is necessary to join, as we offer competition for all skill levels. We are proud to be fully accredited by and affiliated with the International Flipper Pinball Association, the worldwide authority on competitive pinball.